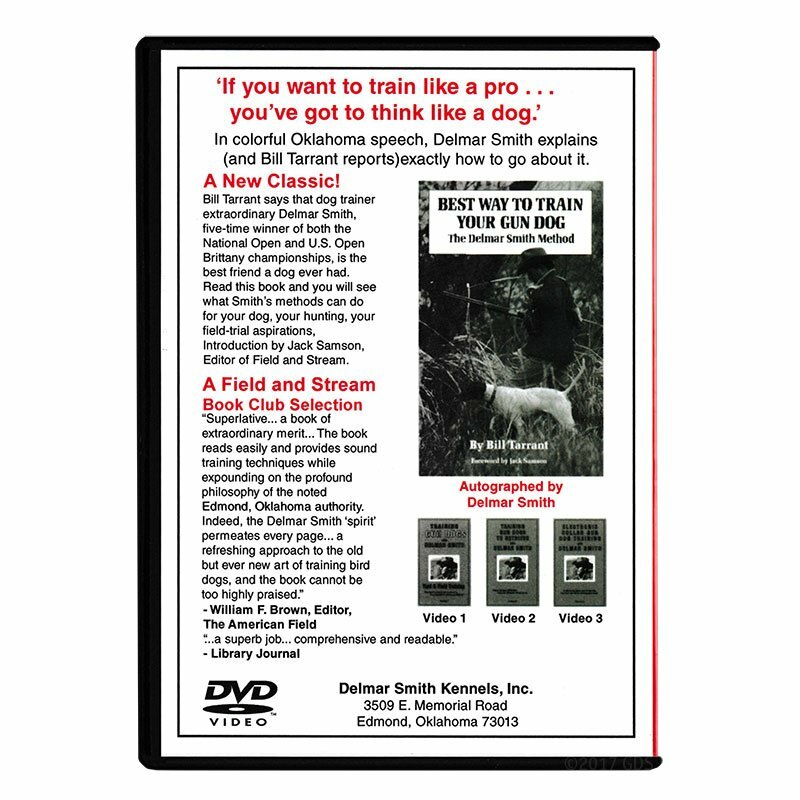 Teach your gun dog how to retrieve. 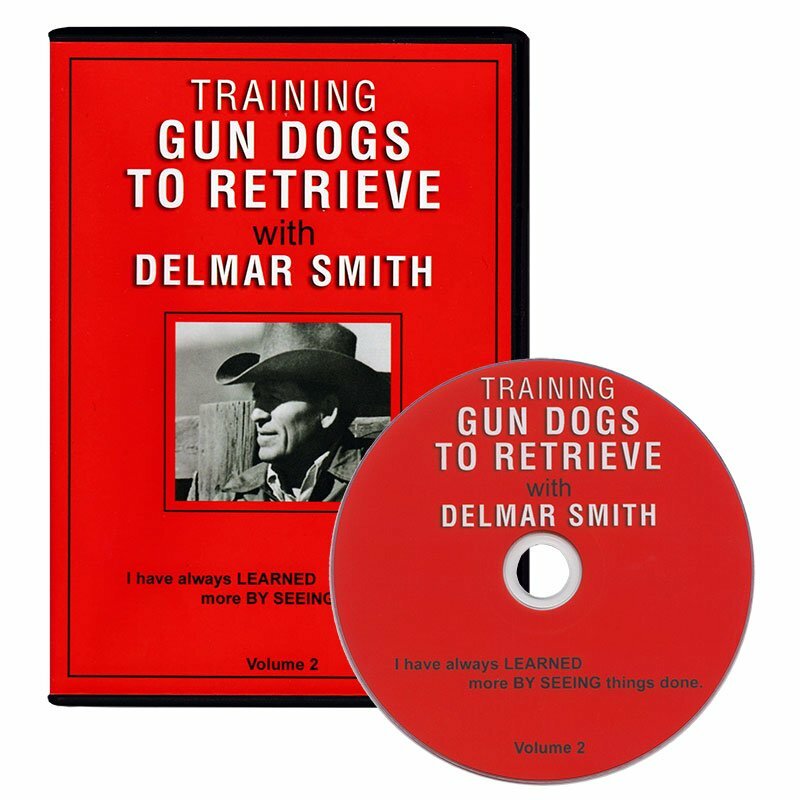 Nationally renowned professional bird dog trainer and Field Trial Hall of Fame member Delmar Smith is back with his second training video, focusing on teaching gun dogs to retrieve. On this DVD, Smith explains the equipment used, the stake-out chain, the retrieving table, and sacking out a dog.